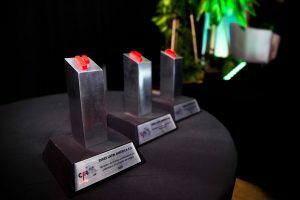 SYKES Costa Rica is honored to receive three Awards of Excellence from the Chamber of Industries of Costa Rica in the categories of Human Talent, Customers and Markets, and Leadership and Strategic Planning. 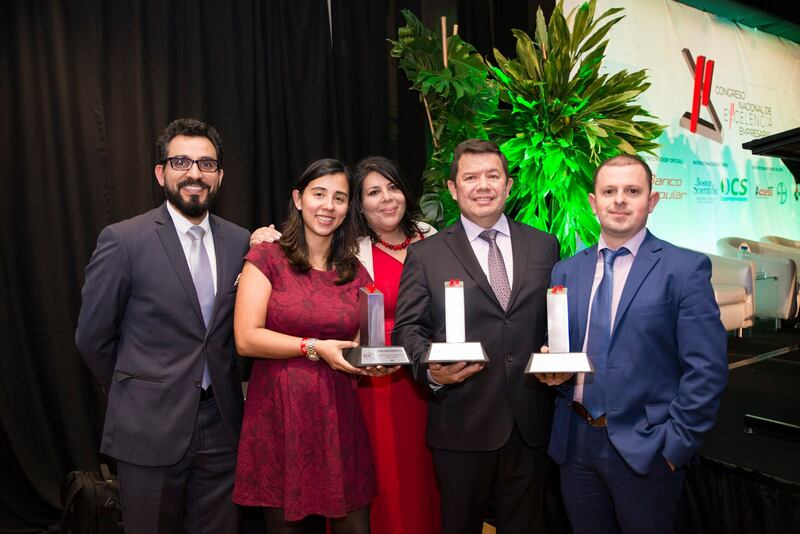 The awards recognize SYKES’ commitment to helping Costa Ricans develop valuable language and business skills, as well as its leadership in customer management, which helps strengthen the country’s industry and competitive position in the global market. Since it began operations in 1999, SYKES Costa Rica has grown to nearly 5,000 employees across the country and has become a leader in outsourcing tech services.